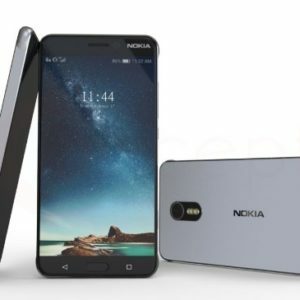 Nokia 9 Release Date in India, Nokia 9 Launch Date in India: As we all know nokia 6 as first ever Android smartphone from nokia, but that mobile is only available in China. 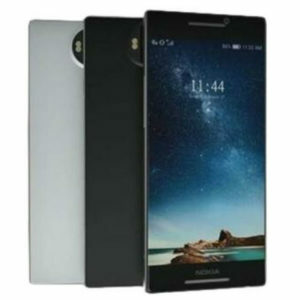 Nokia 9 is the rumored latest offering from the Finnish manufacturer Nokia which will be known for its high-end specs. Nokia 9 specifications are rumored to be a 5.3-inch QHD OLED display, Snapdragon 835 processor, Adreno 540 GPU, 8 GB RAM, 64/128 GB storage options. Nokia 9 will also sport a 13 MP dual camera with optical image stabilization, 4K video recording. Nokia 9 will haveBuilt-in IRIS scanner, Fingerprint scanner. The battery in Nokia 9 will have plenty of juice with a 3800 mAh battery along with Quick charge support and Nokia 9 will come pre-installed with Android 7.1.2 Nougat. Here is the official and expected nokia 9 release date in India. Nokia is expected to hit the market this summer. 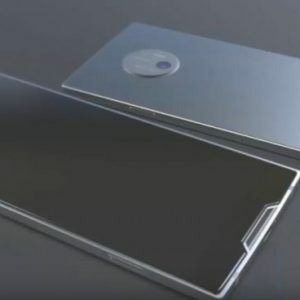 Nokia 9 is the most rumored flagship model from Nokia in recent year, the primary reason behind which is the use of Android platform and high-end hardware spec sheet that it will offer. The official launch date is still not confirmed but it may very well fall in the 3rd quarter of this year. This means that the Nokia 9 release date will be somewhere around the end of August. However, the Indian market will receive the flagship Nokia 9 only after the around 2 weeks of its worldwide release which might take the release date for India for Nokia 9 to August end or early September. Nokia 9 is launching in late July 2017 in the global market. It will have a global launch which can be viewed live on their official website and will also have a live session on youtube for that. Nokia 9 release date in the global market will be soon after its launch and will be available via various online shops as well as Brick and mortar retail stores too.